A funny, deep and insightful look at modern middle class life from the popular playwright. 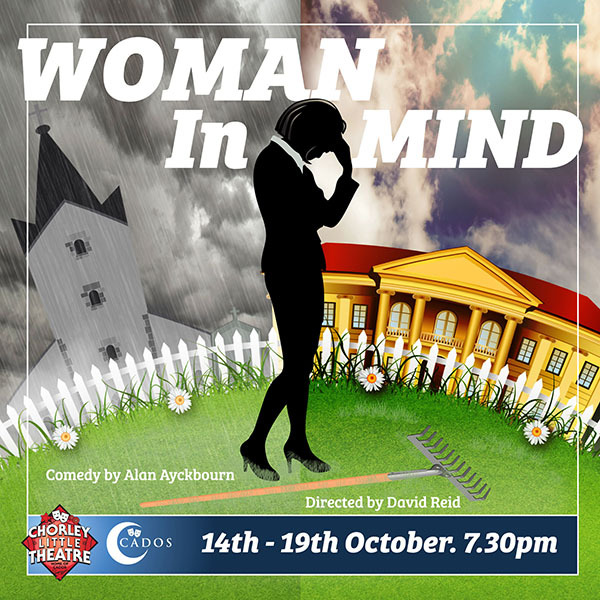 Susan is an increasingly unhappy and neglected woman, trapped in a loveless marriage to a smug vicar, and estranged from her son. Escaping from this life she daydreams of a rich, handsome husband, dashing younger brother and devoted daughter. But after a minor accident with a garden rake, the line between imagination and reality becomes alarmingly blurred and her mind conjures up the perfect fantasy family around her.